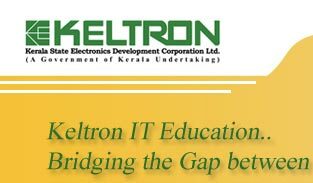 This program facilitates an excellent opportunity for non technical graduates to get an entry into upcoming new generation jobs, especially in IT/ITeS industry. Oral Communication, Listening Skills, Written Communication, Presence of Mind, Quick Decision Making, Ability to work in a team, Discipline,Effective time management, Analytical Skills, Quantitative and Numerical aptitude, Computer fundamentals & networking fundamentals, Web technology, Concepts of manual testing and Practical Sessions. The probable placements can be as BPO Professionals, Technical Support Professionals, Software Testing Professionals, Customer support professionals, Professionals in Hospitality industry, Web Developers, Various other entry level jobs in ITeS Sector. Companies from various cites are willing to recruit candidates attending this program.